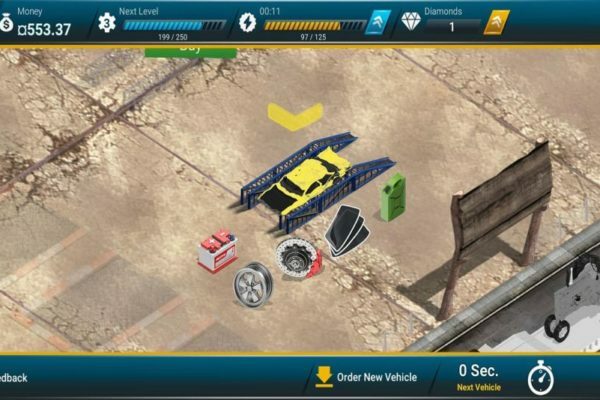 We had some much fun giving you all the Little Riddles Answers and we want to continue and do it again and again. 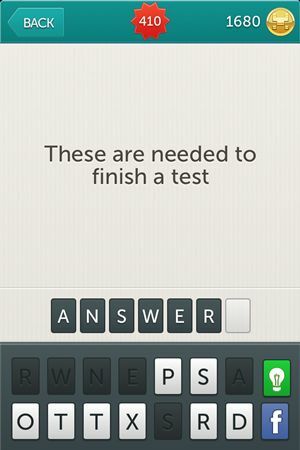 Even if you need previous answers like Little Riddles Answers Level 361 – Level 390 we have those too. 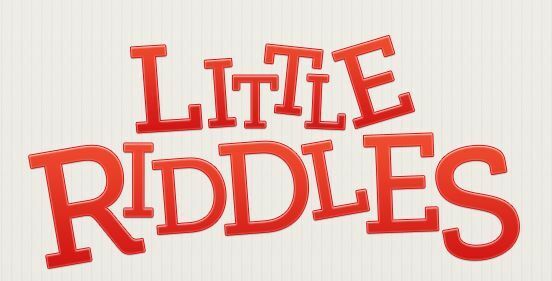 But if the isn’t what you are looking for we have all the answers for the game in the Little Riddle tag, don’t be shy and use it. 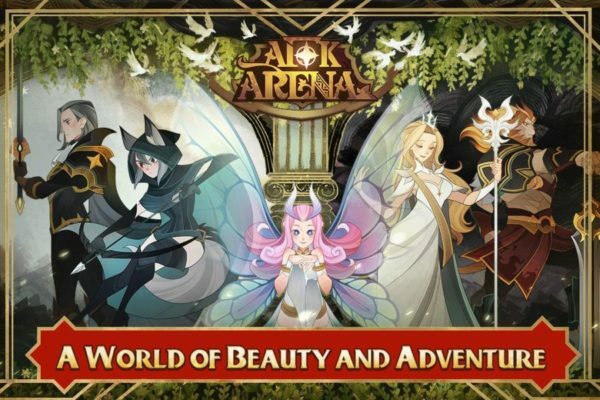 Here are the levels you came here for, Little Riddles Answers Level 391 to Level 420 and we hope you find good use of them. We’ll keep giving you the answers if you’ll keep visiting use for help. 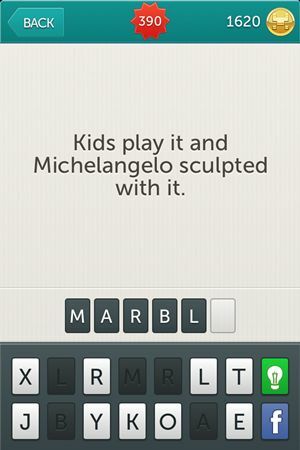 Riddle: Kids play it and Michelangelo sculpted with it. 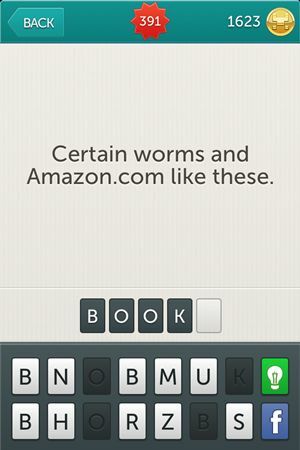 Riddle: Certain worms and Amazon.com like these. 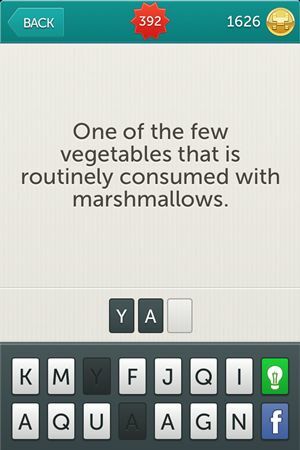 Riddle: One of the few vegetables that is routinely consumed with marshmallows. 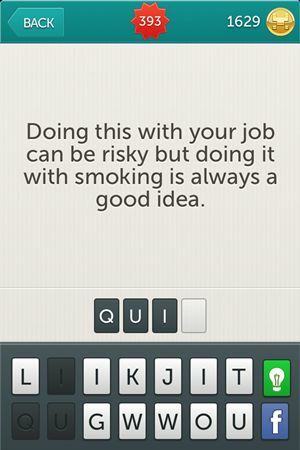 Riddle: Doing this with your job can be risky but doing it with smoking is always a good idea. 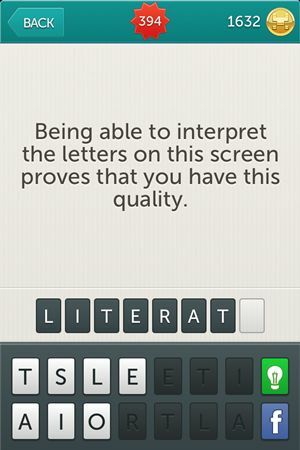 Riddle: Being able to interpret the letters on this screen proves that you have this quality. 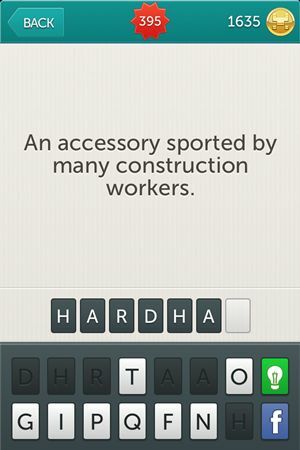 Riddle: An accessory sported by many construction workers. 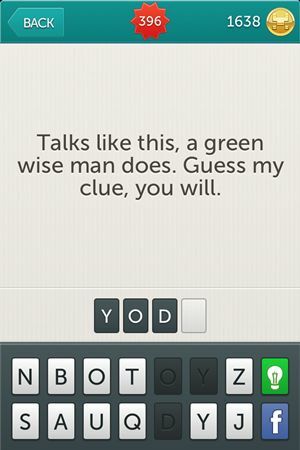 Riddle: Talks like this, a green wise man does. 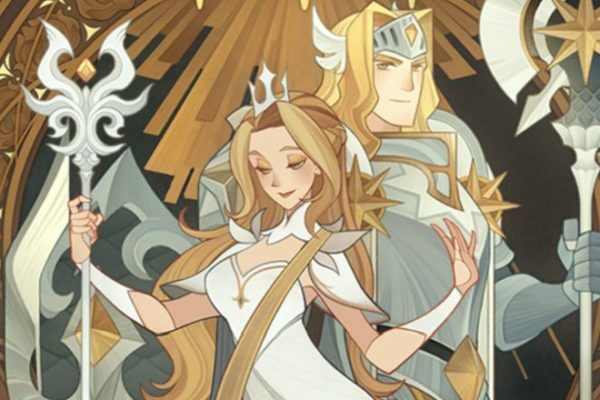 Guess my clue, you will. Riddle: One of the few times it’s encouraged to lock lips with a stranger. 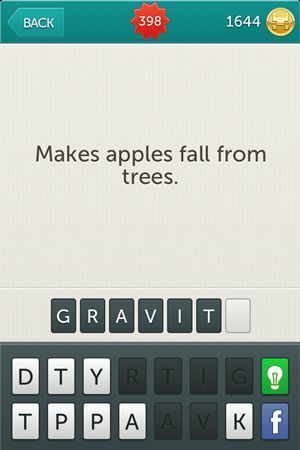 Riddle: Makes apples fall from trees. 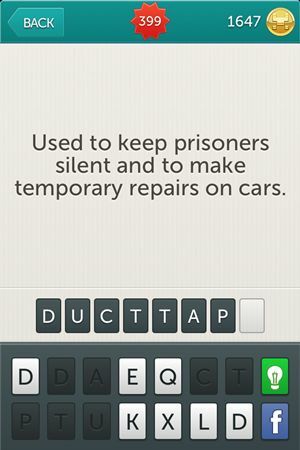 Riddle: Used to keep prisoners silent and to make temporary repairs on cars. 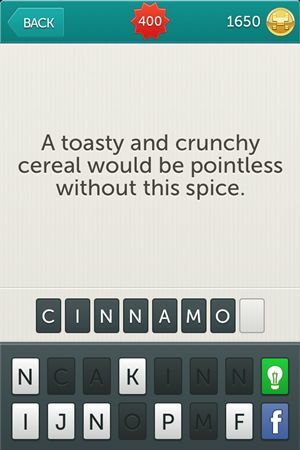 Riddle: A tasty and crunchy cereal would be pointless without this spice. Riddle: You do this into someone’s ear when you want to be discreet. 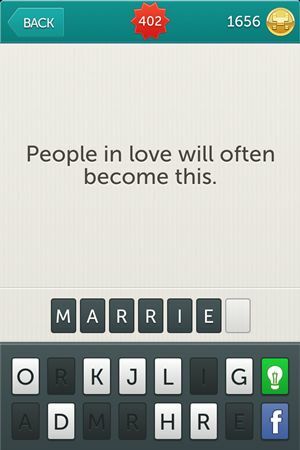 Riddle: People in love will often become this. 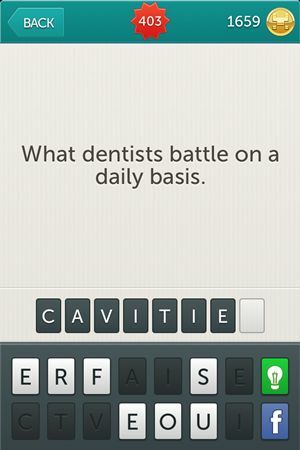 Riddle: What dentists battle on a daily basis. 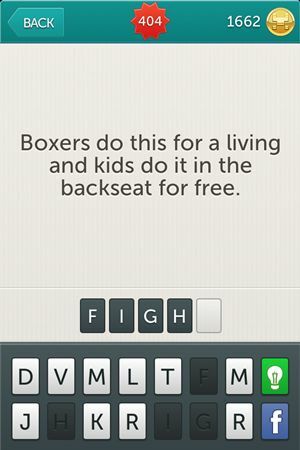 Riddle: Boxers do this for a living and kids do it in the backseat for free. 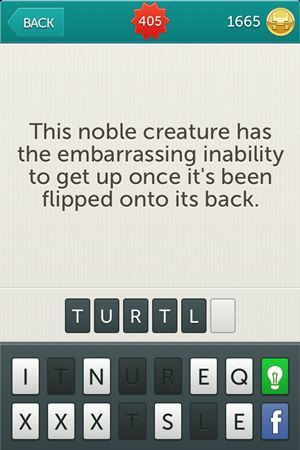 Riddle: This noble creature has embarrasing inability to get up once it’s been flipped onto its back. 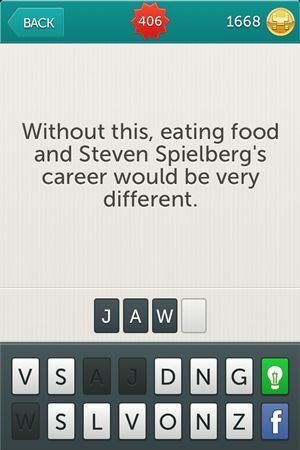 Riddle: Without this, eating food and Steven Spielberg’s career would be very different. 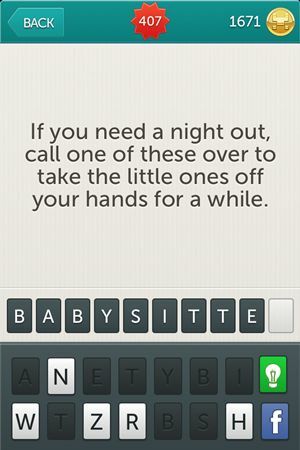 Riddle: If you need a night out, call one of these over to take the little ones off your hands for a while. 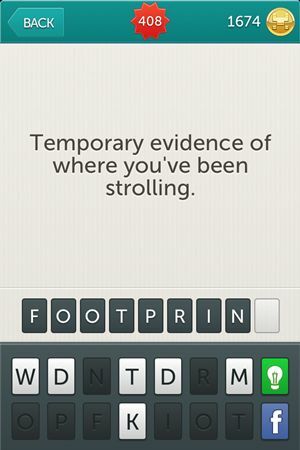 Riddle: Temporary evidence of where you’ve been strolling. 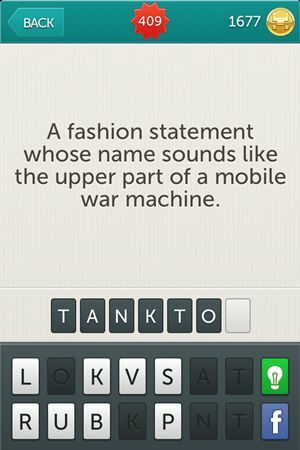 Riddle: A fashion statement whose name sounds like the upper part of a mobile war machine. 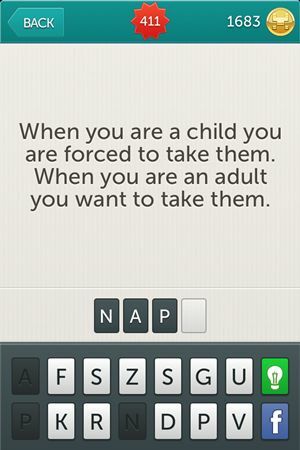 Riddle: When you are a child you are forced to take them. When you are an adult you want to take them. 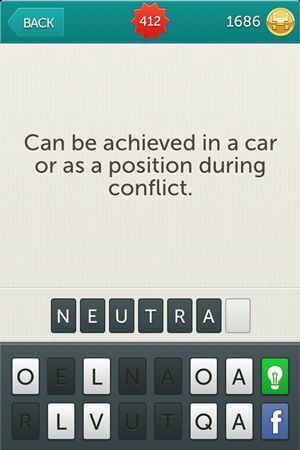 Riddle: Can be achieved in a car or as a position during conflict. 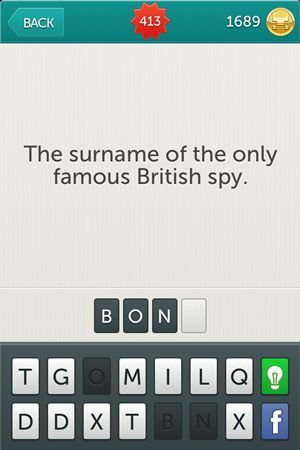 Riddle: The surname of the only famous British spy. 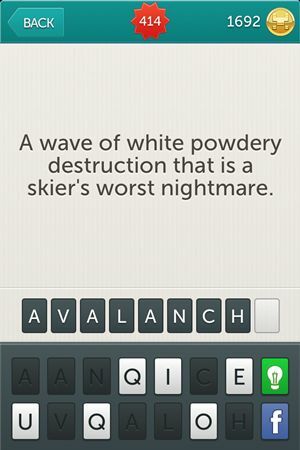 Riddle: A wave of white powdery destruction that is a skier’s worst nightmare. 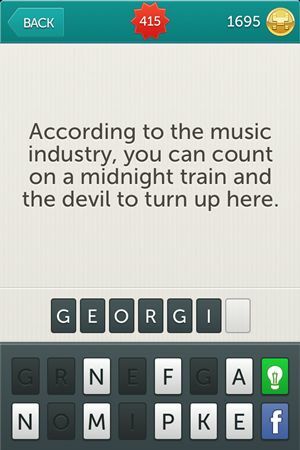 Riddle: According to the music industry, you can count on a midnight train and the devil to turn up here. Riddle: Some adults still use these to count. 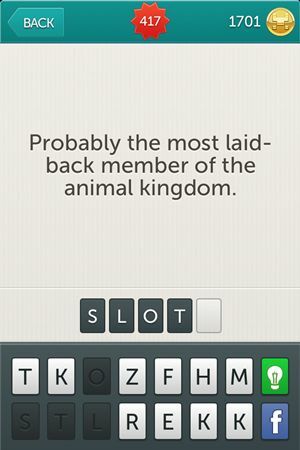 Riddle: Probably the most laid-back member of the animal kingdom. 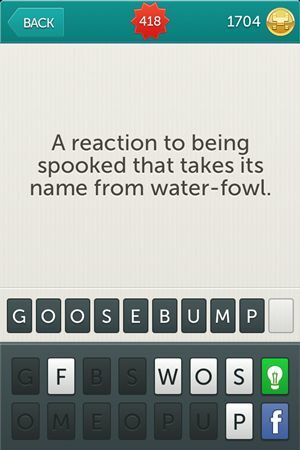 Riddle: A reaction to being spooked that takes its name from water-fowl. 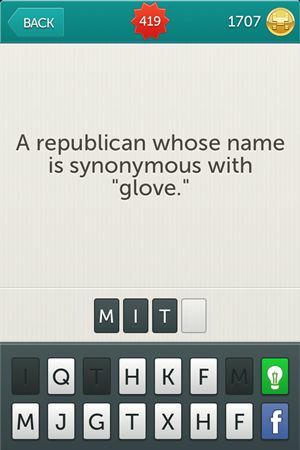 Riddle: A republican whose name is synonymous with “glove”. We hope you enjoyed our helpful hand in giving you the answers for Little Riddles and you’ll come back for more, but maybe a little later. 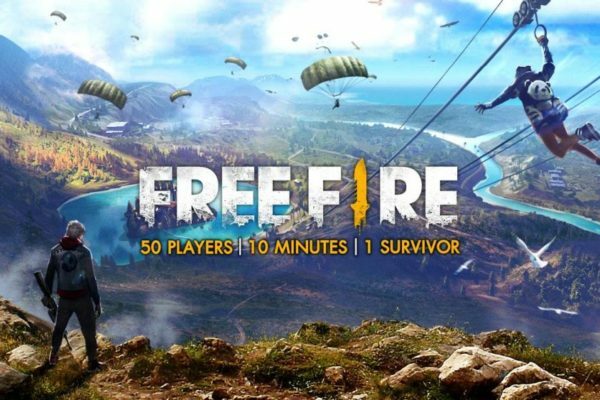 We will post them as soon as we have them and let you enjoy the next levels as well. 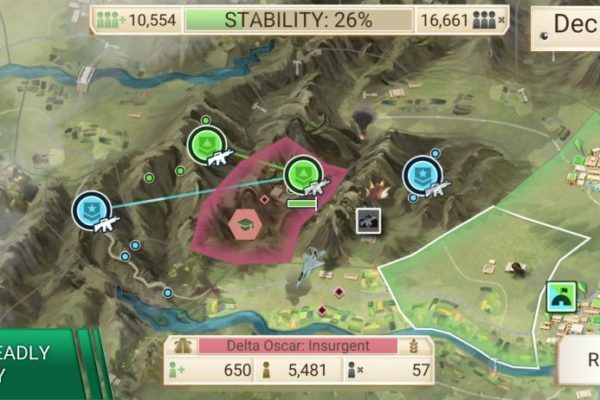 Update: If you are looking for the next level, here is where you can find it. 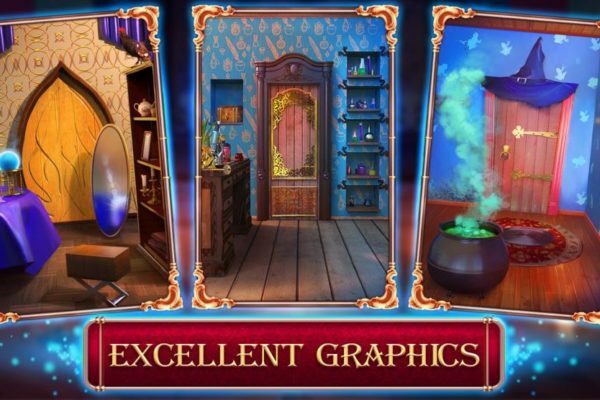 Just check out Little Riddles Answers Level 421 – Level 450 to make your journey go on.